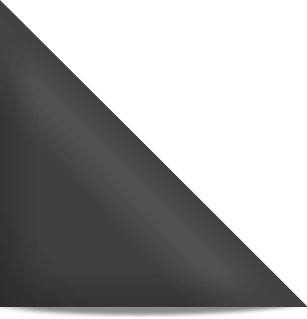 XLM Natural is a premium, PVC decking plank with a luxurious appearance, engineered for maximum resistance to scratch, mildew and stains. XLM stands up to your active lifestyle, whether it’s kids, pets or just plain spills and traffic from entertaining. 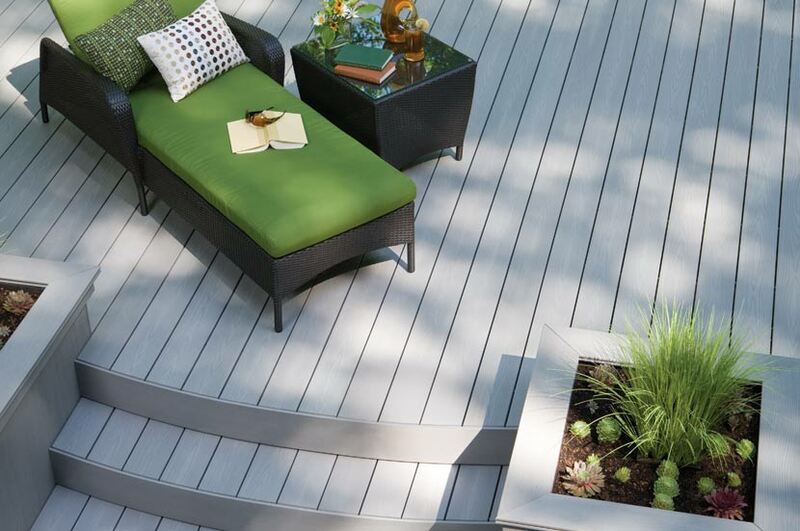 The flat-grain surface of the planks makes this PVC decking slip resistant. XLM Natural keeps its composure – and natural good looks – through years of use. 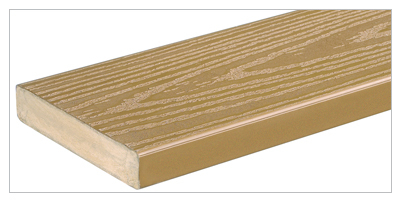 TimberTech does not recommend the use of vinyl or rubber products on any XLM deck planks. Items such as rubber-backed welcome mats, vinyl plastic swimming pools, garden hoses, planters, etc. may have a reaction that commonly occurs with PVC decking, creating a discoloration on the deck. Please refrain from leaving items with a rubber or vinyl composition stationary on XLM decking. Depending on environmental conditions, colors may change over time as part of the natural weathering process.